The ancient Egyptian religion had an aspect of zoomorphism in which many animals were considered sacred and the deities took form of a human combined with one or two animals. The world was full of enigma for people of ancient times. 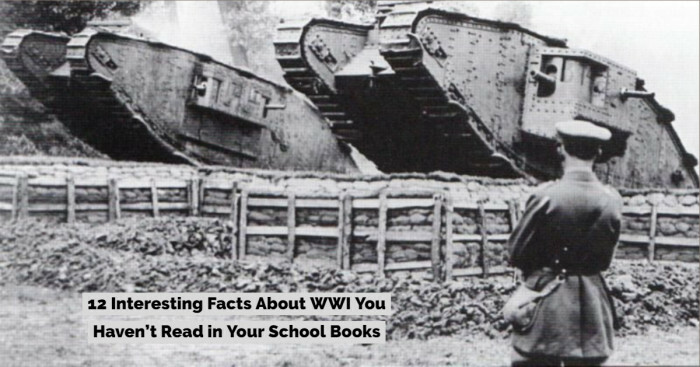 Most of what they encountered in the world was terrifying and unknowable. 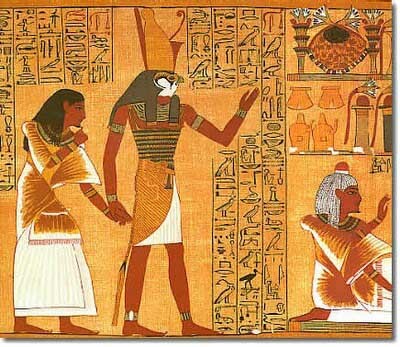 The natural and supernatural surroundings of Egyptians were represented in the form of gods and goddesses. This helped them in understanding the various aspects. And Egyptian pantheon particularly had an aspect of zoomorphism where several animals were considered sacred. The physical form of Egyptian deities was mostly a combination of human and animal, where most of them were associated with one or more animal species. 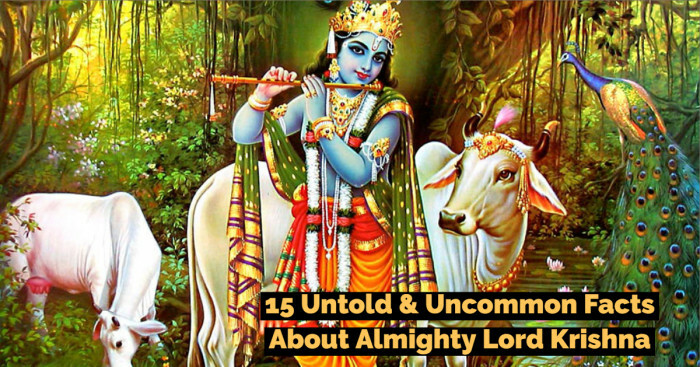 Moreover, an animal could depict the mood of a deity. A god might be depicted as lioness when angry and as a cat when gentle. Conventionally, animal gods were depicted with a human body and animal head. So here are some Egyptian animals and their equivalent deities. 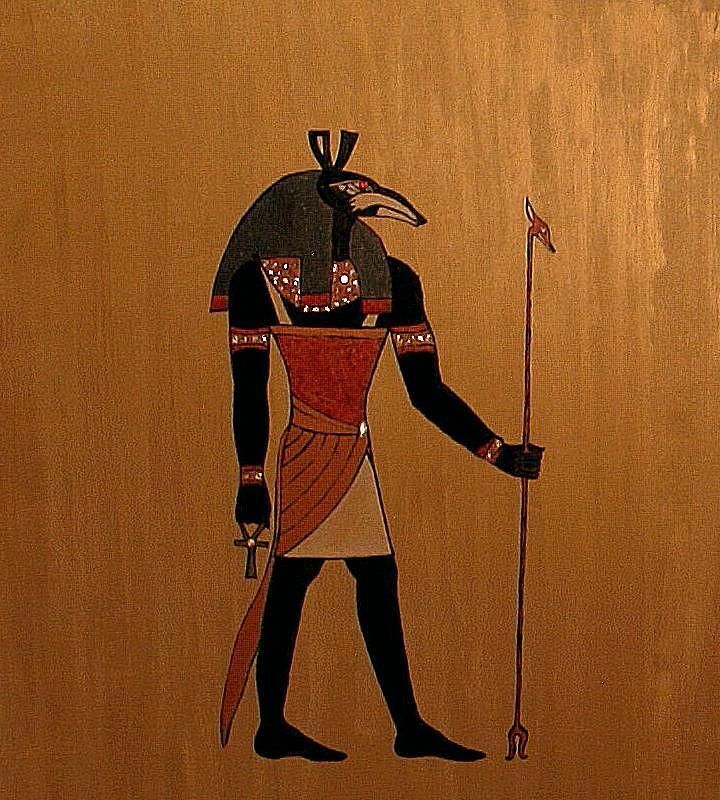 One of the deities of Egyptian pantheon, Thoth was the male counterpart of Seshat and his wife was Ma’at. 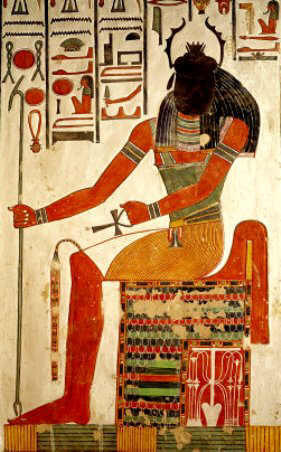 The artists have mostly depicted him as a man with the head of an ibis or a baboon, the animals that were sacred to him. 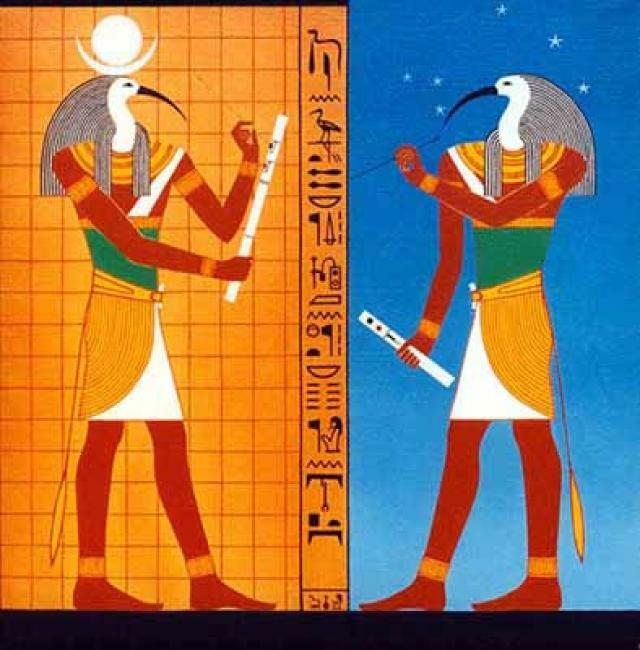 With the head of an ibis, he symbolizes as the reckoner of times. And when he is shown as a dog-faced baboon or a man with baboon head, he is the god of equilibrium A’an. Sobek was an ancient Egyptian deity who is associated with fertility, military prowess and pharaonic power. 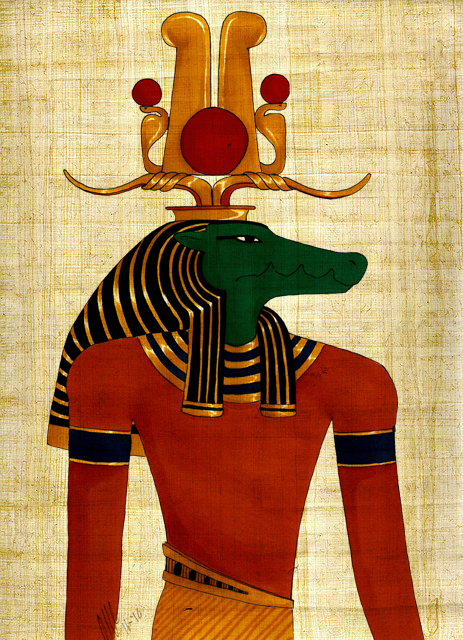 Often represented as a human with crocodile head or in the form of West African or Nile crocodile, Sobek served as a protective deity having apotropaic qualities. Khepri, derived from Egyptian language, means “develop”, “create” or “come into being”. 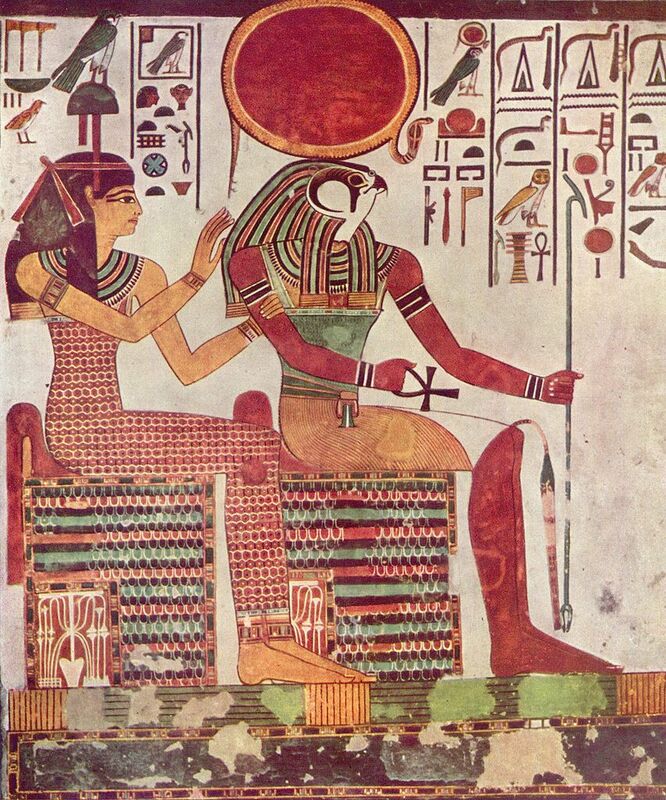 Often associated with scarab beetle, Khepri was a solar deity. According to Egyptians, the act of scarab rolling balls of dung on the ground was seen as a symbol of forces moving the sun across the sky. Also depicted as the god of creation and rebirth, he was particularly associated with rising sun and the world creation myth. In ancient Egyptian religion, Anubis is the name of god associated with afterlife. 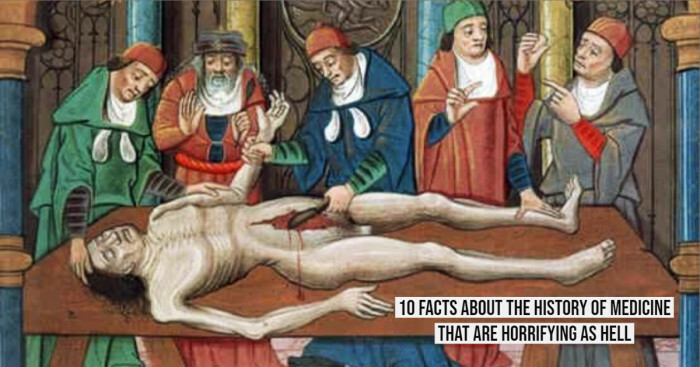 And his name means mummification in Greek. 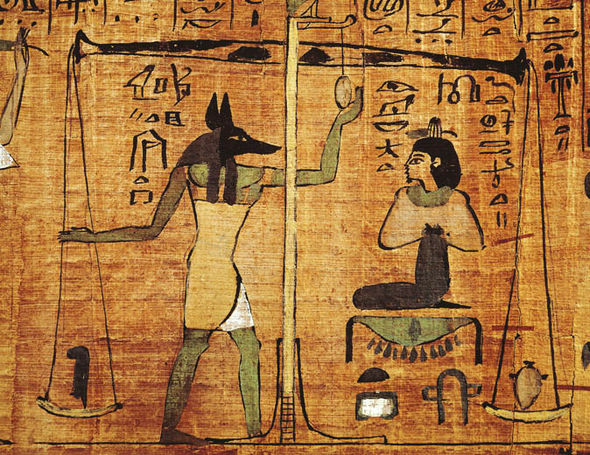 Mostly represented as a canine or a man with canine head, Anubis’ sacred animal was identified as an Egyptian canid. According to archaeologists, golden jackal was the canidae at that time; however, latest genetic testing re-classifies him as the African golden wolf. 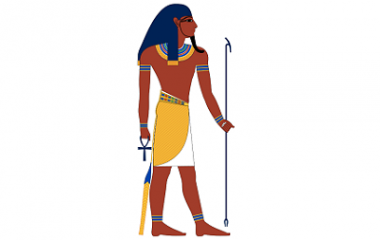 Amun was a major ancient Egyptian deity who was known as the king of gods and god of the wind. After Egypt reigned over Kush, Amun was identified as the chief deity and was depicted as ram-headed with curved horns. He also adopted the aspect of ram from Nubian solar god. 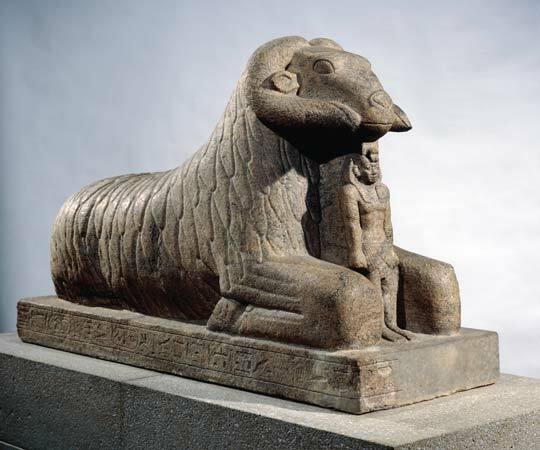 As rams were regarded as a symbol of virility, Amun also became a fertility deity. One of the most important Egyptian gods, Horus was the falcon-head god worshipped from the late prehistoric Egypt. Recorded in Egyptian hieroglyphs as “Falcon”, Horus’ pronunciation was reconstructed as ha:ruw. 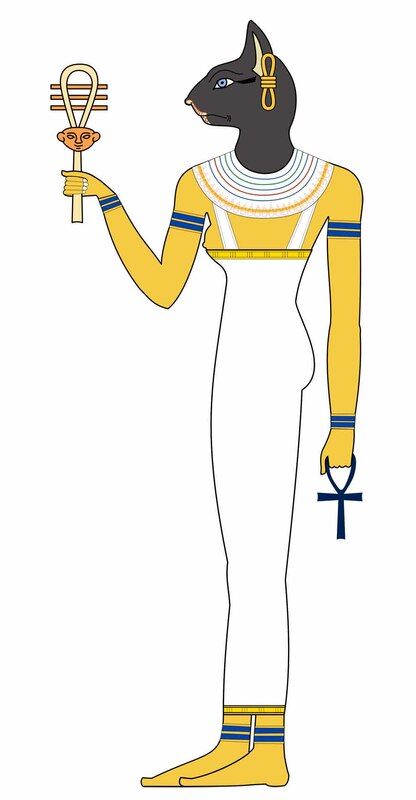 Set is the god of storms, disorder, violence, desert, and foreigners in ancient Egyptian religion. In art, he is mostly depicted as a mysterious creature called Typhonian animal or Typhonic beast. This beast did not resemble any known creature but could be seen as a composite of jackal, donkey, aardvark or fennec fox.